Collaboration is an often overlooked, but crucial function of any business network with a host of issues for admins. Legacy technologies, like PSTN and ISDN, are on the way out. Spammers are calling by the hundreds. Call coverage is a background task that affects business relationships. We covered all these topics this week on the blog. Every call is precious to a collaboration engineer. That’s why Cisco Call Manager has so many options for delivery and forwarding calls. 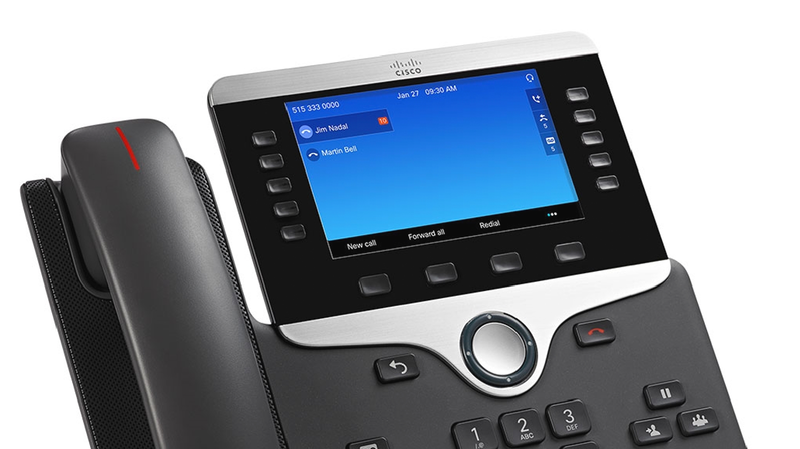 Here are the main ways to maintain call coverage with Cisco Unified Communications Manager. No one likes spam calls. They kill productivity, jam phone lines, and they’re annoying. Collaboration admins are the front line in the fight against spammers. But it’s one person against the legion. Here’s how to block spam calls with CUCM. The next decade will mark the end of copper-based communication technologies. UK-based British Telecom will shut down its PSTN and ISDN services in 2025. In the United States, the FCC has already set new rules to transition the U.S. phone system away from copper. Here’s what the future looks like for collaboration.